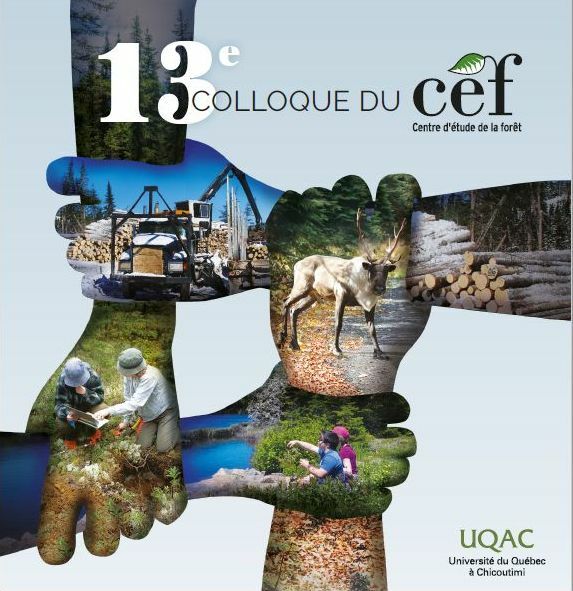 ECOLEAP is a Canadian Forest Service research project that is aimed at improving our understanding of the environmental controls on boreal and sub-boreal forest productivity and at developing tools for predicting stand-level forest productivity over large areas. This interdisciplinary project combines, in a coordinated manner, ecophysiological and soils research, remote sensing research, development of scaling up procedures and process modelling of net primary productivity on a common set of field sites. 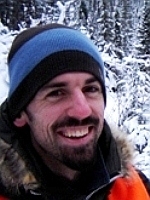 The process research is carded out in different forest types across large climatic and productivity gradients. Remote sensing provides timely stand information such as composition, leaf area, and absorbed radiation that are not currently available in existing spatial databases. A geographic information system is used to integrate the diverse sources of data. Models serve both as integrators of knowledge and as vehicles for the transfer of the information and methodologies to resource managers. Currently there are three interrelated modelling exercises being carried out within ECOLEAP to address different objectives of the project: an empirical, spatially explicit model of site index, a site-specific process model of productivity, and a spatially explicit process model of productivity. Application of the spatially explicit models will be conducted on extensive pilot regions, the first of which is located north of Quebec City.